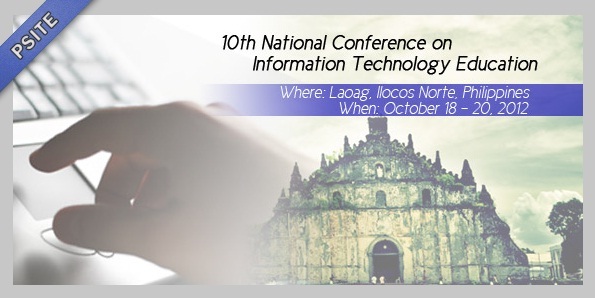 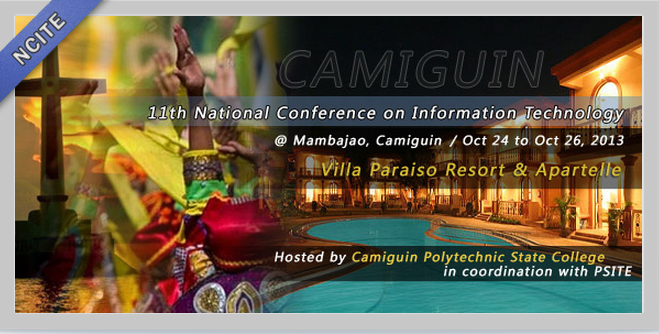 The National ICT Confederation of the Philippines (NICP), in partnership with Smartmatic-TIM Corporation, organized the 2nd National ICT Summit last November 5-7, 2009 at the Fontana Convention Centre, Fontana Leisure Parks and Casino, Clark Freeport Zone Pampanga. 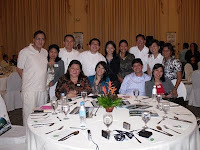 On November 6, I attended the Special Kick-Off Workshop that aimed to put together potential stakeholders to plan on how to carry out the efficient hiring, training, certification, and active involvement of the more than 50,000 on-site technical support for the 2010 election. 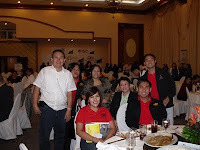 I was with sir Edwin Maranon, Mam Grace Tyler and the PSITE Region 3 officers.